Yancey County 4-H Robotics Team Heads to State Competition! 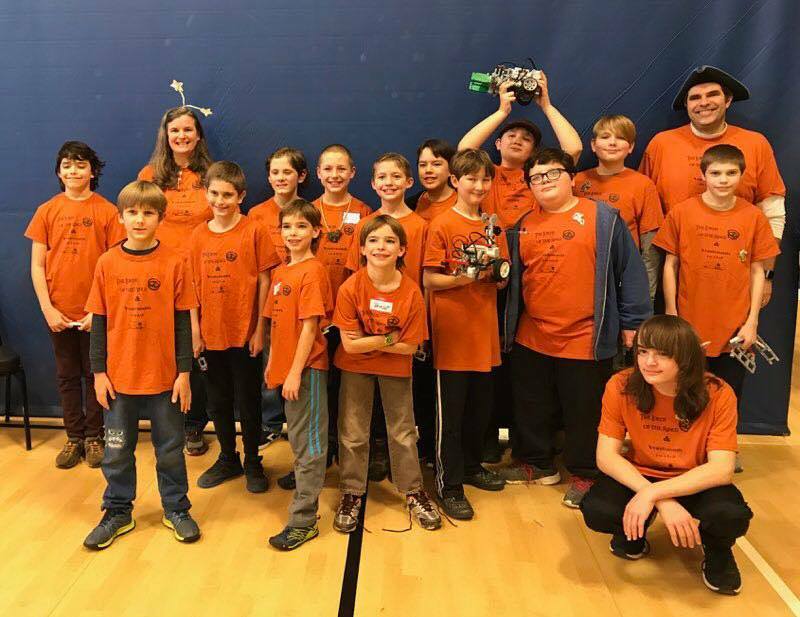 Best of luck to our Yancey County 4-H Robotics team “The Lords of the Rings” as they head out to First LEGO League State competition Sunday, February 3, 2019, at North Carolina A&T State University in Greensboro! More information about this year’s challenge INTO ORBIT!